Easter Photo booth props & Backgrounds bunny approved! Hippity Hoppity, Easter’s on its way! 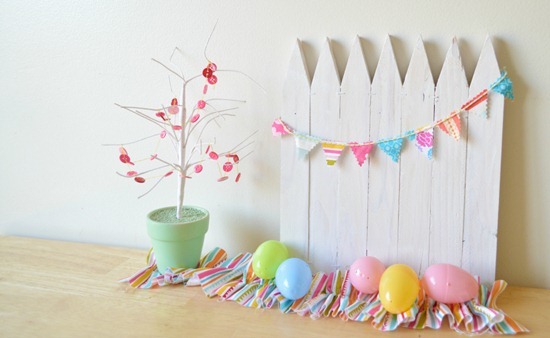 This Easter, add some whimsy to your holiday pictures with adorable Easter-inspired photo booth props. I’m happy to share today these sweet easter photo booth props that we have rounded up from the wee corners of the inter-web! 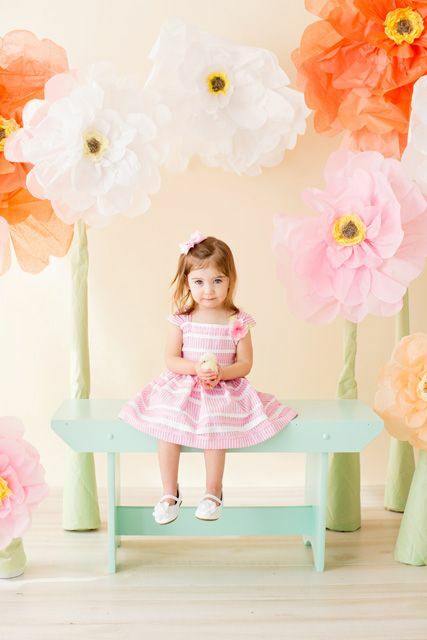 All you need is a fun backdrop, some props and a camera and some cute kids (We’re sure you have that covered), to capture the laughs that are bound to happen when you spot your loved one wearing bunny ears while nibbling on a carrot! 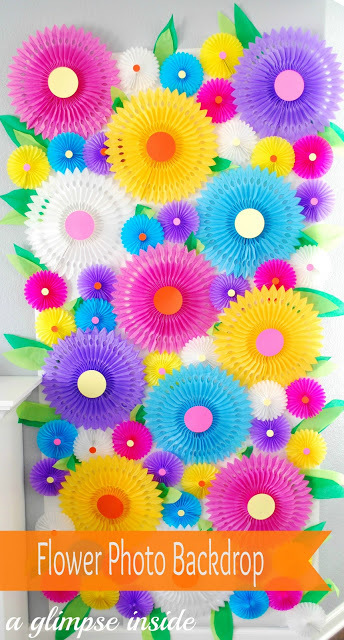 For my Easter project I want to make something fun for the kids, so I rounded up some fun ideas and we are going to make our own photo booth! 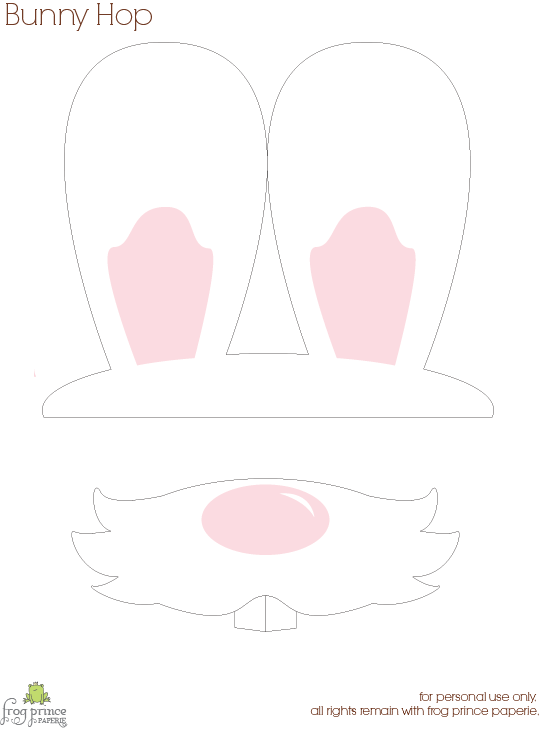 The kids are going to love goofing around with the Easter photo booth props and I can’t wait to snap some super cute pictures. Win-win! See…that’s thinking! So when Easter rolls around, and all of my family comes together for our Easter dinner, we’re pulling out all the photo booth props and taking pictures. My mother-in law is going to love this…she loves to take pictures of all the grandkids, so she can do that and the kids will have fun posing for her with their silly props! 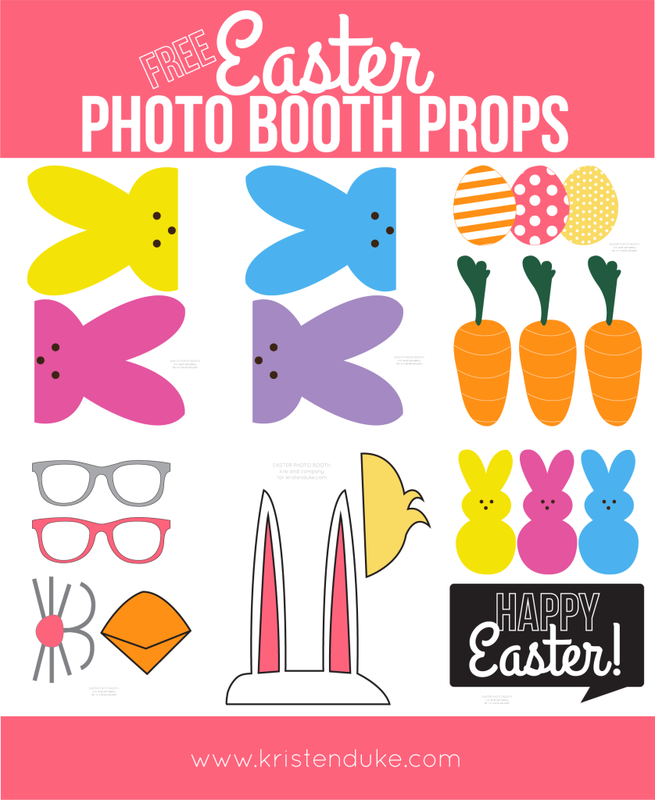 I hope that these Easter photo booth prop ideas will inspire you to grab your camera and snap some memorable pictures with lots of personality. What a sweet idea! I never would have thought of making an Easter photodrop. 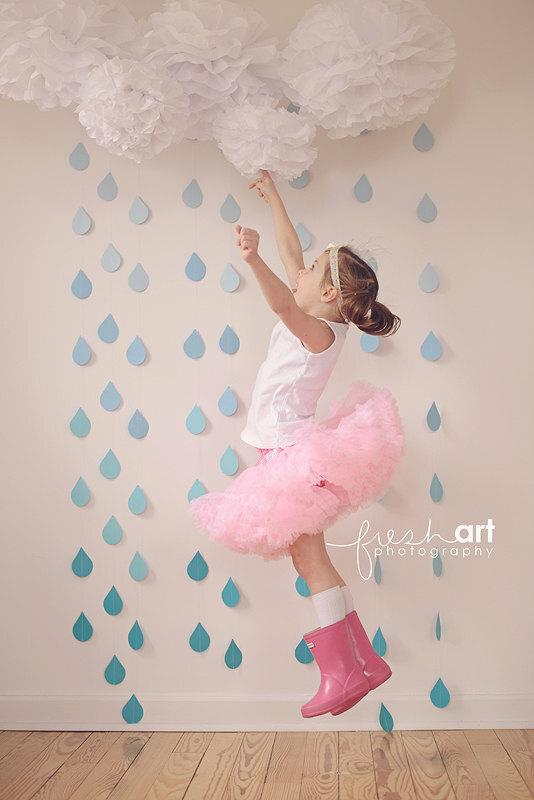 I think that the just add rain backdrop was SO cute! We did easter bunny carrots for a photo booth last year. I love the photo booth and props. My SIL had one at a party and it was the best ! You have the most beautiful props and backdrops. I just love your ideas for homemade props! 🙂 I may use some of these for our event on Saturday! Oh these are all so cute. Photo booths are so much fun! I love the backdrops that you designed! So creative and perfect for the season! These are such great props. They are so cute! 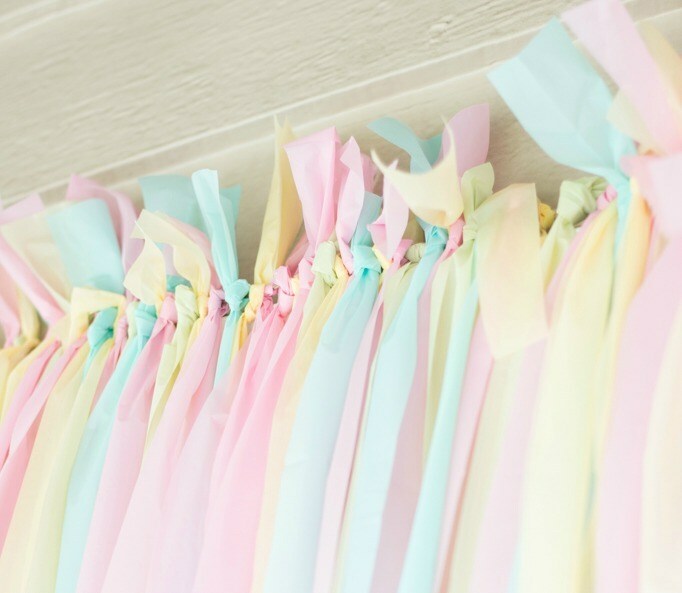 These are so beautiful and I love the idea of a photo booth for Easter! These are great! I really want to take some fun Easter photos of our granddaughters and surprise our daughter with them. Those bunny ears are so cute! I love all the photo props too. 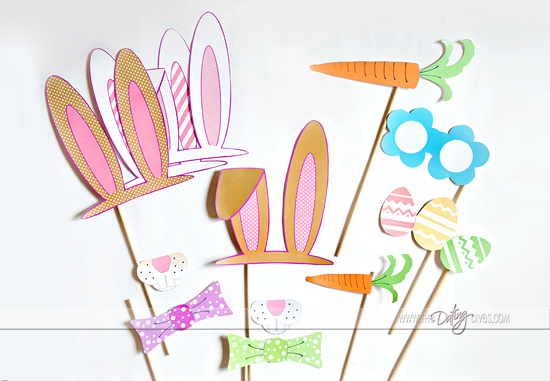 Cute Easter props and backdrops. I haven’t gotten this crafty with pictures yet. I usually just have the kids with their baskets and eggs. wow, I am truly amazed at some of these props. Great roundup! Those photo backgrounds look stunning. Great ideas. I love the spring backdrop and the rain background too. Photos booths are always so much fun. These are all such cute ideas! I haven’t done Easter pictures of my kiddos yet, I need to do that this week! 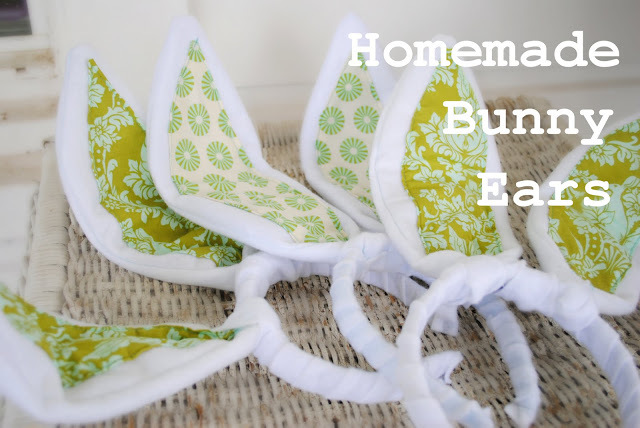 So many fun ideas here for an Easter themed photo shoot. Some of these ideas are very simple to set up which is right up my alley. Gorgeous photos! I love the backgrounds and the little details. They really add that something special. I forget to take family pictures during the holidays & this seems like a great way to make it a priority. I’m totally loving that first set of bunny ears! How adorable are they? 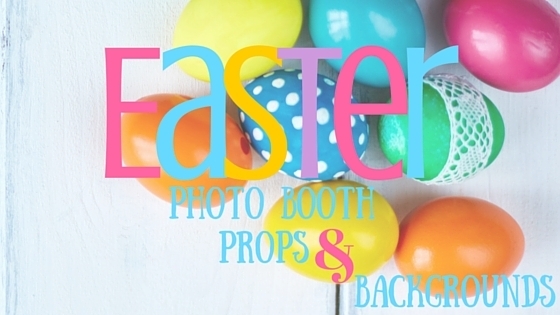 I’ve never done an Easter themed photo booth, what a fun idea! I love all of these ideas but my favorites are the second one and the make it rain shoot it looks so cool. Hope you have a hoppy Easter too! I love photo booths! They always bring out the fun side of us all. This is wonderful! My friend hosts our annual Easter get together and I can suggest doing something like this because we have not tried it before. Thanks for sharing the idea and the printables! How much FUN is this? Love photo booths and this makes Easter and spring so much more fabulous! 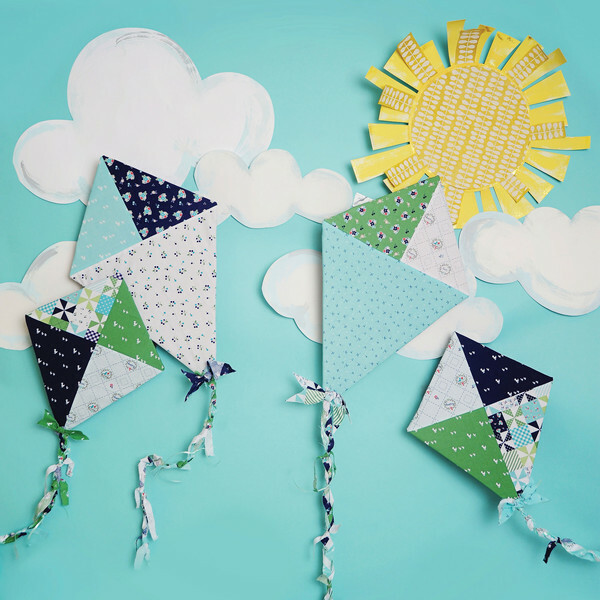 Great ideas – the photos will be a blast to take with this! I think an Easter photo booth sounds like so much fun! My kids would love to do this.